The Hope Parkinson Program will feature Patricia Radford, associate director of advancement for The Michael J. Fox Foundation for Parkinson’s Research, at Hope’s Community Education event on Friday, April 11. The free event, open to the public, will take place from 2 to 3:30 p.m. at the Edison State College U-Building, located at 8099 College Parkway in Fort Myers. Radford will present the latest research updates on behalf of the foundation, which is dedicated to finding a cure and ensuring the development of improved therapies for those living with Parkinson’s disease. A question-and-answer period will follow the presentation. Health care professionals, therapists, volunteers, caregivers and those living with Parkinson’s disease encouraged to attend. This event coincides with Parkinson Awareness Month and seeks to share new information regarding the chronic, progressive neurological disease that affects movement, speaking and cognitive function. To register for the Hope Parkinson Program Community Education event, call 877-856-2449. The Hope Parkinson Program is a complimentary service created to help individuals and their care partners live well while coping with the effects of the disease. The program is designed to add quality of life through educational events, exercise and movement classes, emotional support and creative and social opportunities. 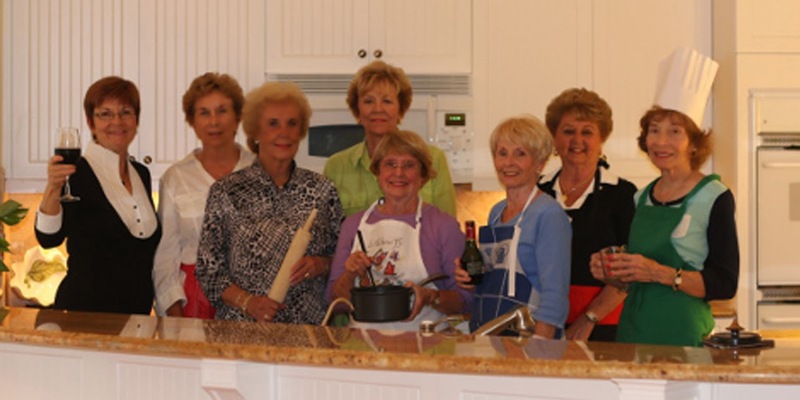 Members and friends of the Bonita Bay Bible Study Group have created a 250-page cookbook, Bouquet of Hope, to raise funds to support Joanne’s House at Hope Hospice in Bonita Springs. Dedicated to long-time Hope volunteer and visionary of Joanne’s House, Donna Roberts, the cookbook combines family recipes with inspirational scriptures. “We chose scriptures with the word hope, as well as plants or flowers mentioned in the Bible that are often edible, such as the mustard seed or grapes,” said Dee McClay, one of the 100 women who were part of the cookbook effort. This second-edition cookbook features 30 additional pages of ideas and hundreds of kitchen-tested recipes ranging from appetizers, salads, all types of meat, desserts, breads and breakfasts. Hope Hospice Houses, located throughout Lee County, provide quality care while offering patients a homelike environment to make their hospice experience comforting. Bouquet of Hope cookbooks are $25 and can be purchased online at donate.hopehcs.org/cookbook. 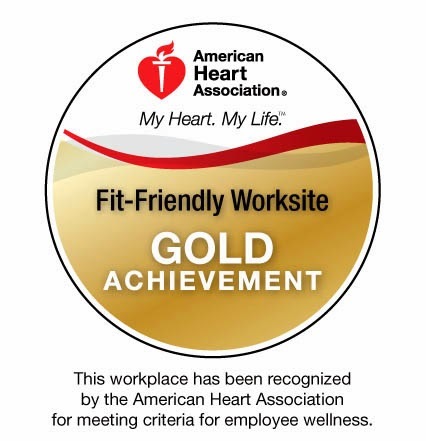 Hope HealthCare Services has been recognized by the American Heart Association as a gold-level Fit-Friendly company, becoming one of the few hospice organizations in the country to receive the distinction. To be considered for the designation, worksites must fulfill criteria such as offering employees physical activity support, providing options for healthy eating at work, and promoting a wellness culture. Hope’s efforts to promote employee health and fitness include a program with walking routes at each office location; visible reminders to use stairs rather than elevators; weekly e-mail messages about nutrition and exercise; discounts at local gyms, and healthy snacks in vending machines. According to Circulation, a journal of the American Heart Association, worksite wellness programs are a proven strategy to prevent major risk factors for cardiovascular disease. Wellness programs also help to increase worker productivity, reduce absenteeism, lower turnover rates and reduce health care costs.